Photos app does some things differently than iPhoto did. As a long-time iPhotos user, I’ve taken my sweet time getting to know the new Photos app on OS X – it’s got a few differences in the way it does stuff. 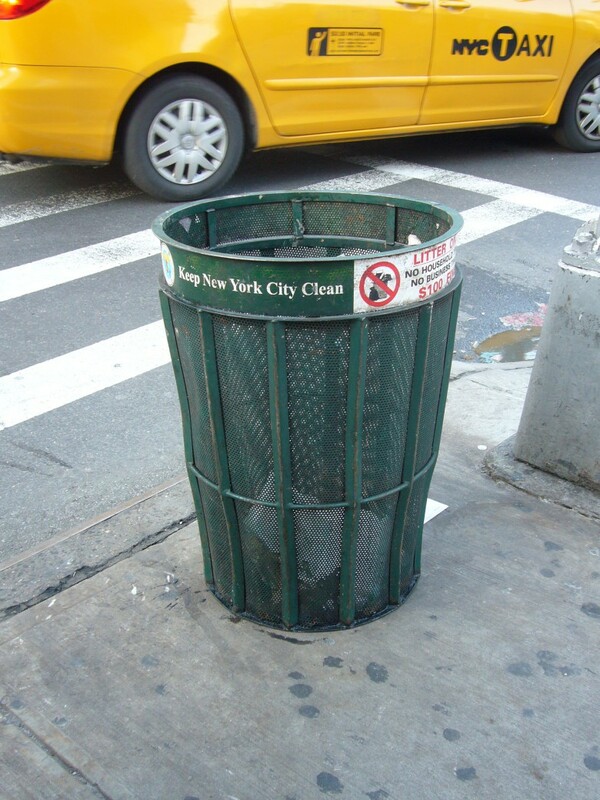 One of the new subtleties of Photos is how it treats exporting your pictures. 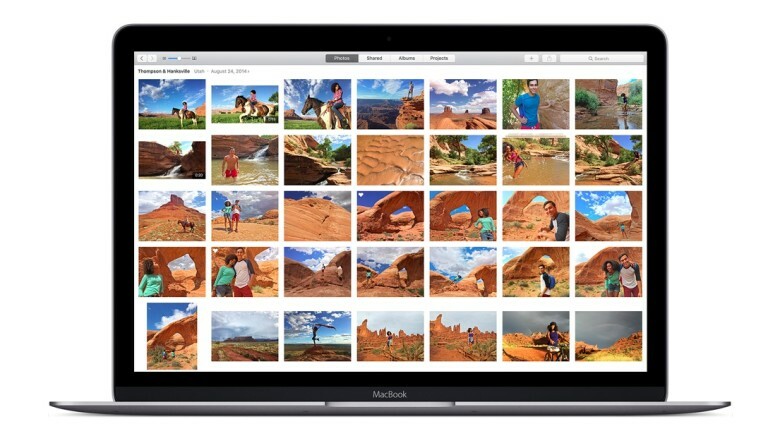 There are two ways to get your images out of the Photos app, one that will give you a smaller file, and one that will preserve the higher resolution, original photo. 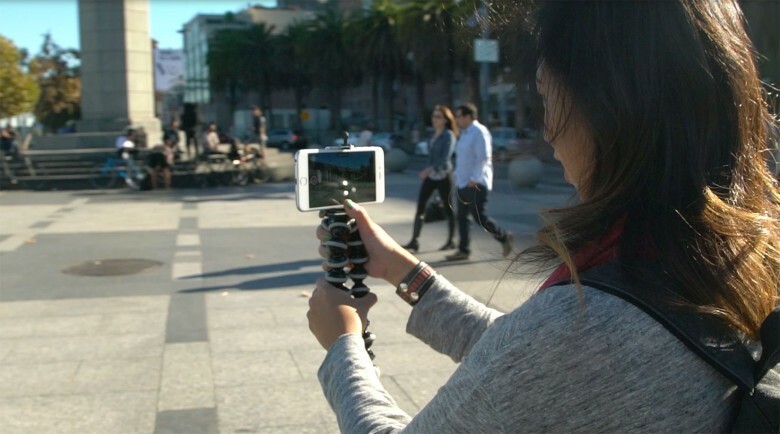 Here’s how to make sure you’re exporting your photos at the quality you want. There goes my productivity. Thanks, Apple! So you’re watching a TV show or movie on your iPad and you hear the ding that means you just got a new email. You could double press on the Home button to bring up the multitasking bar and swipe over to your Mail app, but why? 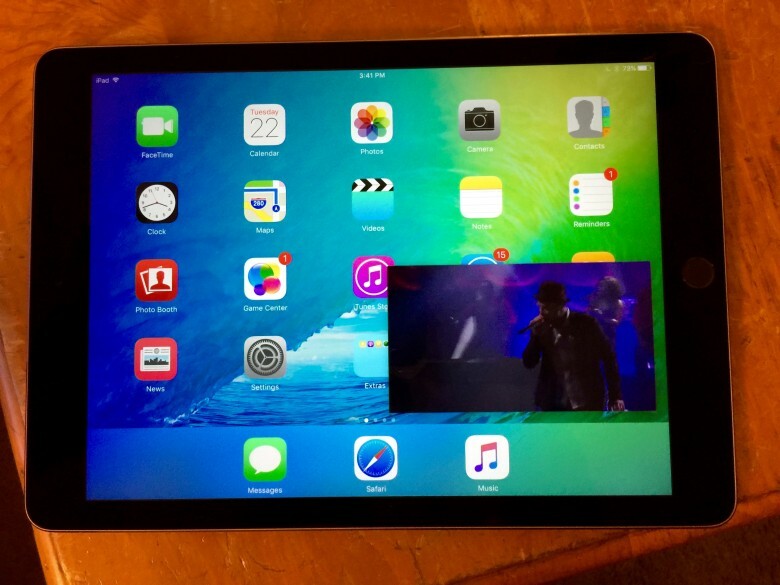 One of the cool gosh-wow things of iOS 9 on a newer iPad is the picture-in-picture multitasking feature, which means you can switch over to any app while you continue watching that video. 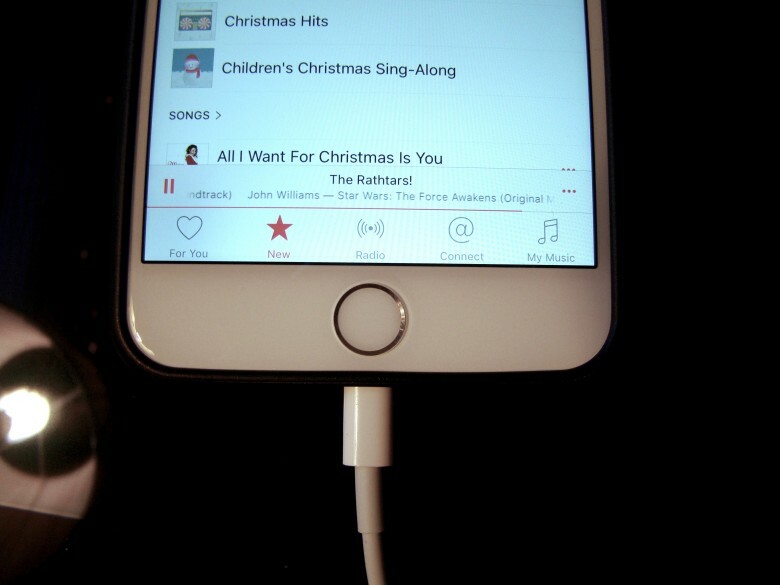 Disconnect your iPhone while still connected via USB and charge without iTunes bugging you. Sometimes you just want to plug your iPhone into your Mac without having to deal with all that iTunes stuff, like synchronizing or backing up. Or, maybe a friend of yours needs to sip off your Macbook’s power and you don’t want to have iTunes sync their iPhone. Either way, you can eject the connected iPhone, thereby avoiding all the iTunes stuff but still letting the physically connected iPhone pull power from the USB port. Even better: when you’re done charging, just pull the USB cable out from your Macbook without any worry. Here are three different ways to do just that. Notification Center on OS X seems like a great idea, most of the time, until you get a ton of notifications about things you really don’t care about all at once. You’ve got to click all the little “close” boxes, or click and drag the Notification banners to the right. It can be downright disconcerting. You can turn on Do Not Disturb for 24 hours, after which it’ll default back to “Disturb.” You can hack your way in and turn off the feature altogether, but then you wouldn’t be able to see any Notifications, ever. If you want the best of both worlds–Notifications that you can open the Center to see but that don’t pop onto your screen all the time–check out this cool tip. Ultra HD is finally coming to Apple TV. 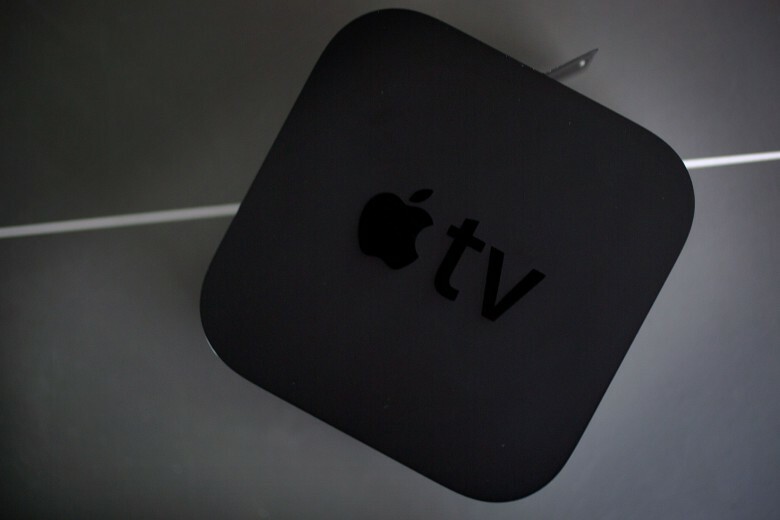 You know that Apple TV is a great set-top box that allows you to play games, watch TV shows and movies, and even listen to Apple Music streams. What you may not have known is that you can connect Bluetooth speakers so that you don’t bother your roommates or family when you’re watching, enhance dialogue, and even change the audio language on supported media. Here’s how to do all that, from the comfort of your couch with the new Siri Remote. Even some of my screenshot has to be secure. While you may chat about state secrets while on your Mac at work, you might not want your chats to get out there or be archived. The answer is to use encryption so no one can intercept your messages and figure out you’re really angry at your boss. 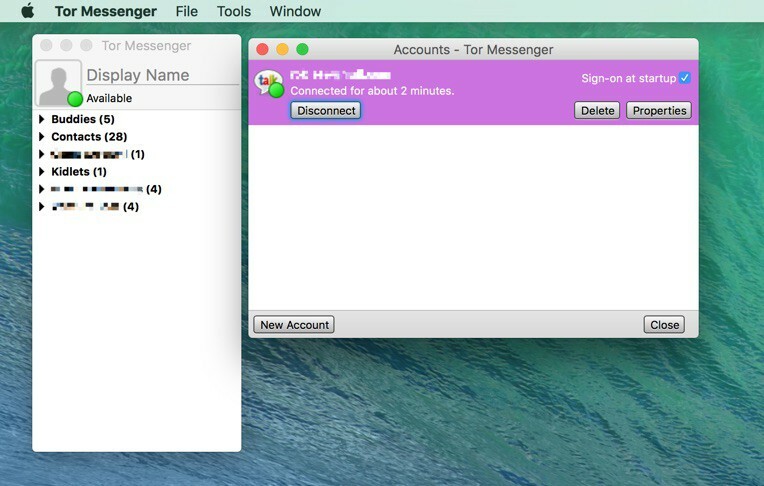 The Tor Project aims to make anonymous, off-the-record chats simple with a new instant messenger app you can run on your Mac or Windows PC. Simply run the app (now in beta), log in to your preferred instant messaging service or services, and talk about whatever you want, secure in the knowledge that your chats are safe from your boss’ prying eyes. Get rid of your files immediately in El Capitan. Every day, I delete files. Usually, they’re images or screenshots I download or use for my work here at Cult of Mac. These kinds of files pile up across a full day, and I just want to get rid of them to de-clutter my workspace. Even if I use the Command-Delete keyboard shortcut to get them to the Trash, I still need to empty the Trash (with Shift-Command-Delete), making this a two-step process. 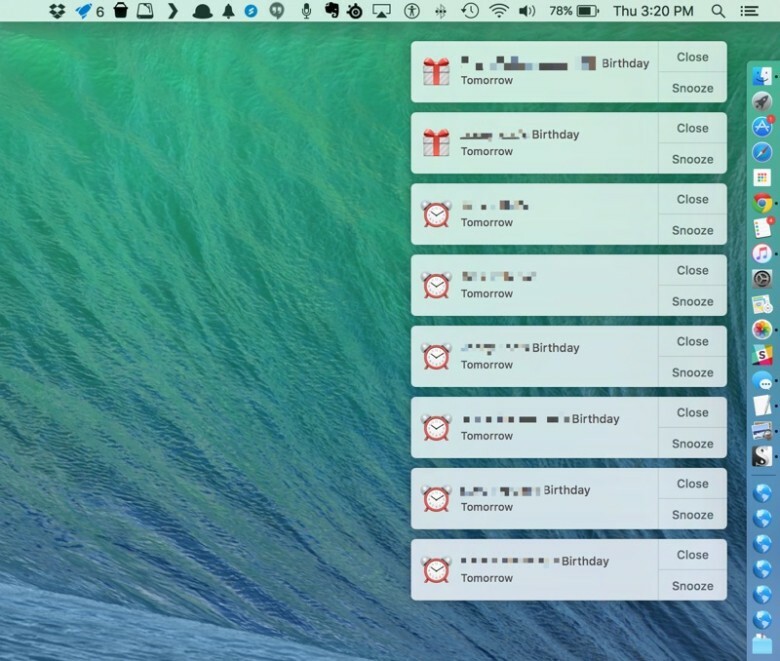 OS X El Capitan brings a feature that lets me skip one of these steps. Here’s how to delete your files immediately using your El Capitan-enabled Mac. For those special human/canine moments. Trying to get your canine BFF to look at your iPhone to capture the loving bond between the two of you is difficult, if not downright impossible. 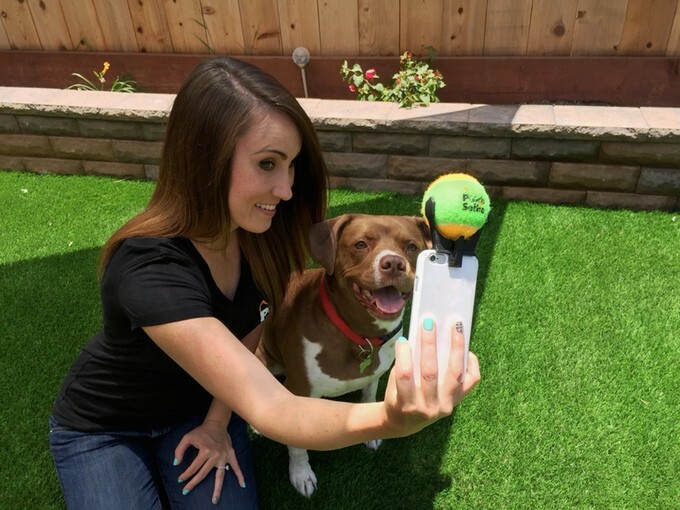 Luckily, this new attachment for your iPhone or other smartphone, called the Pooch Selfie (because of course it is), is going to the dogs.